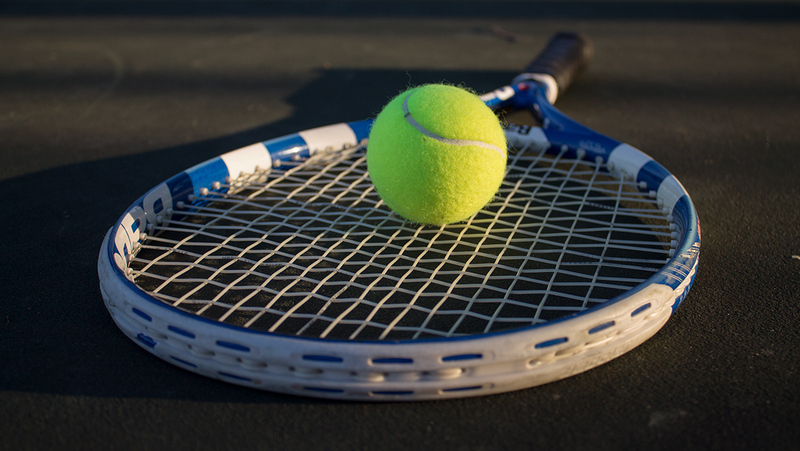 The Ithaca College men’s tennis team competed at the St. Lawrence Invitational Sept. 10–11. The golf team is seeking its sixth straight Empire 8 Championship this season. 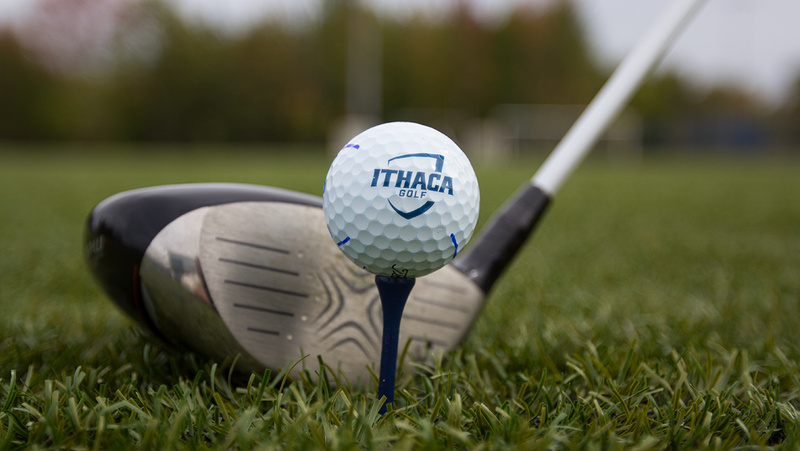 They begin their season Sept. 3 at the St. Lawrence Invitational in Canton, New York.